Growing up on a farm isn’t easy. Up before dawn, and not just to catch a school bus. Going to a show, which means getting a prize-winning cow ready for travel. Knowing all about where food comes from, but understanding that it’s not just the grocery store. 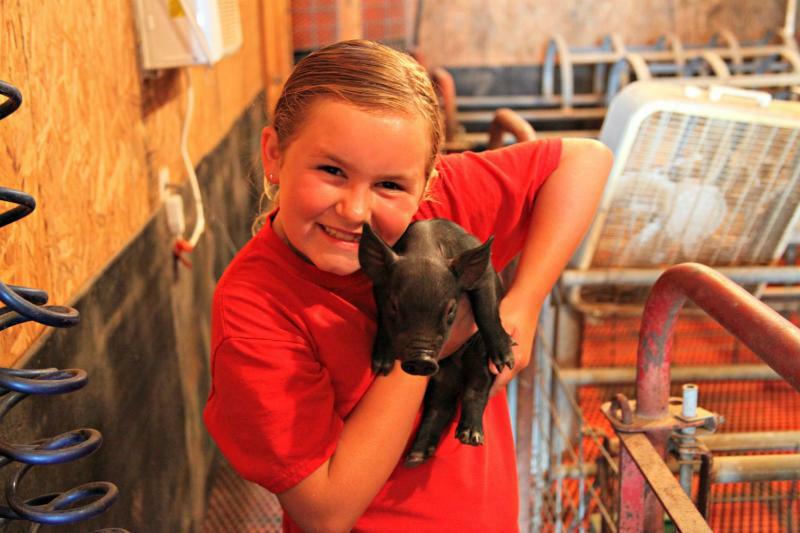 Farmers and ranchers have a connection to the land that starts at a young age. And farm kids have a unique perspective on a changing rural America. My Farm Roots is a series about the people who live in Farm Country. 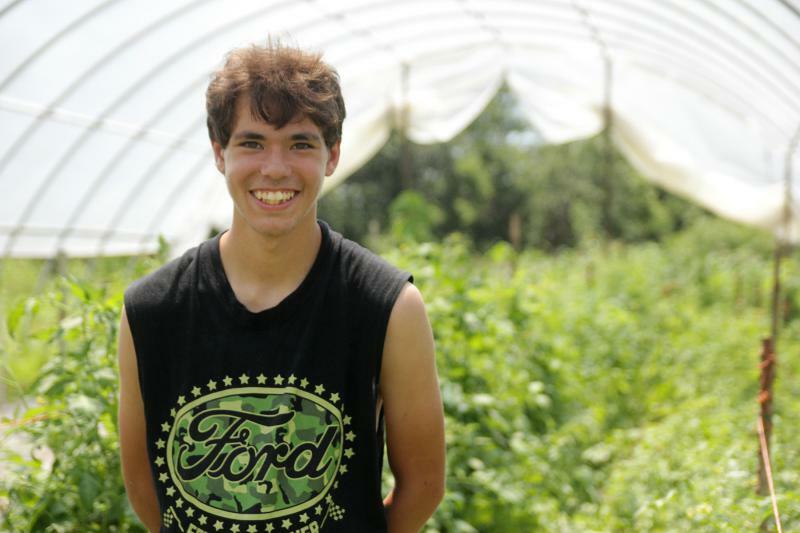 This summer, we want to hear about the hopes, fears and dreams of the next generation of farmers. 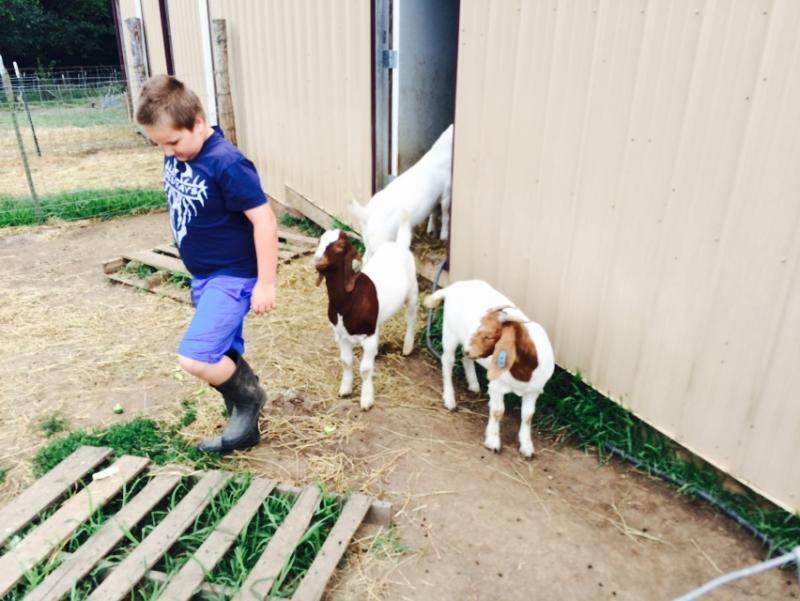 From morning chores to the county fair, we’re talking to farm kids about farm life. We’re looking for more stories about growing up in Farm Country. Do you know any thoughtful farm kids? Can you think of smart rural residents? Have an interesting story yourself? We want to hear the story of your farm roots – we may even contact you so we can tell your story. Click here to share your story via the Harvest Network, our Public Insight Network. We read every story and we'll make sure to get back to you. You can also connect with us on Facebook or Twitter. This is the fourth edition of My Farm Roots. For more My Farm Roots stories, click here. Jeff Siegfried knows just about anything you’d ever want to find out about a 50-acre corn field in northern Colorado. 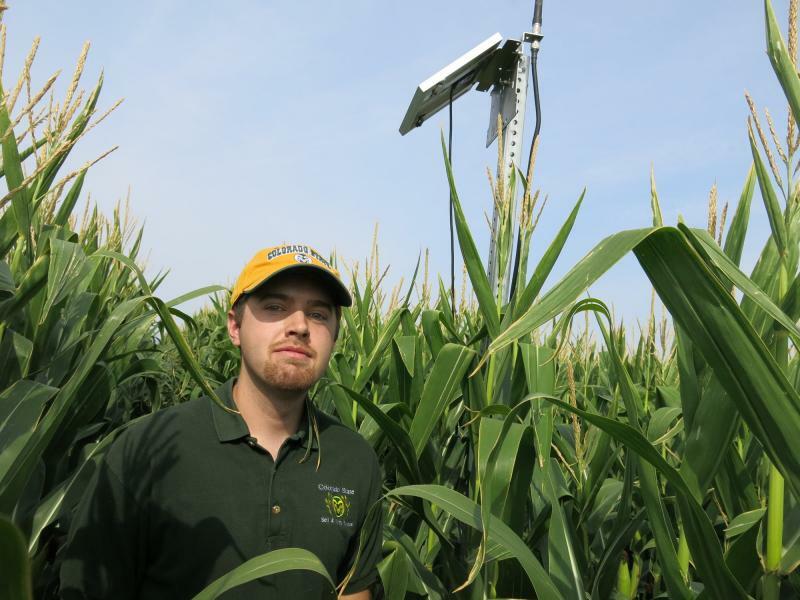 The 24-year-old easily rattles off the various gadgets he uses to measure soil moisture, plant health, air temperature. In the Midwest, agriculture can be such a strong lure that there are some farm kids without farms. Ally Babcock lives with her family in a modern subdivision in Ames, Iowa. Tucked under the home’s back deck is a tiny barn space, enough room for her sheep and rabbits. The Matthew family farm, M&M&m Farms, outside of La Harpe, Illinois, looks different from the farms surrounding it. It’s not filled with neat rows of soybeans or lines of corn that’s over-my-head high in late July. The Matthew’s place is a bit more disorganized and far more diverse. Show day at the Pierce County Fair in Nebraska starts early and goes fast. 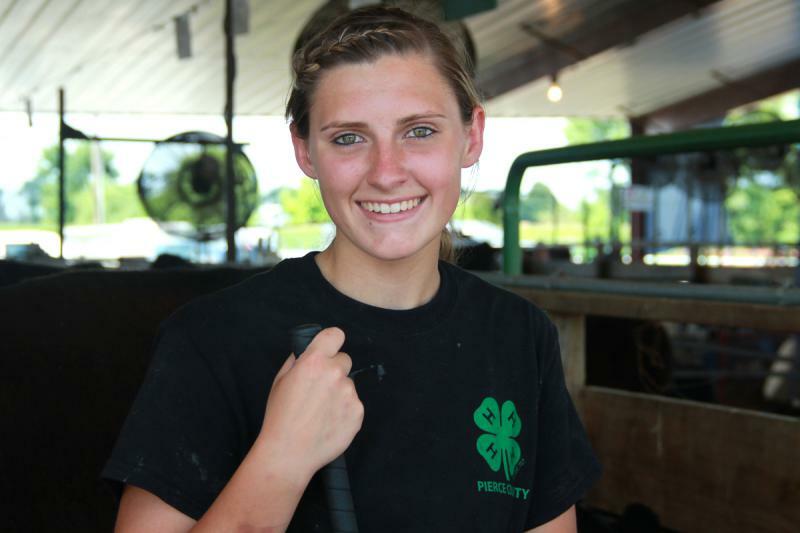 I arrived around 9 in the morning, but Emily Lambrecht had already spent an hour and a half in the wash stalls, scrubbing and shampooing her calves so they would sparkle in the show barn. This was showtime. 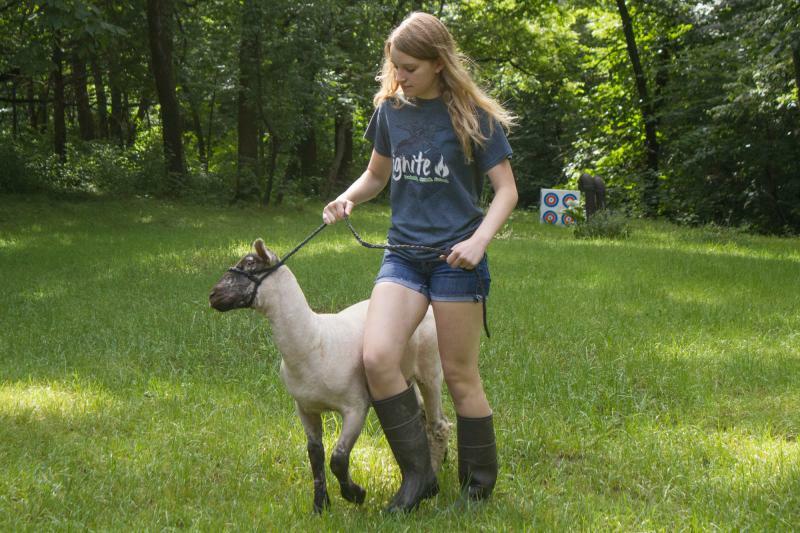 The 17-year-old 4-H and FFA exhibitor spent months working up to this one day. Muddy work books lined up at the back door? Five checks. We kick off our fourth season of “My Farm Roots” with the Renyer Family, five farm kids I had the pleasure of meeting last week.